Hi, maybe that's been answered somewhere but I couldn't find it. Is it possible for admins and other users to create private channels and / or topics which are invite only? 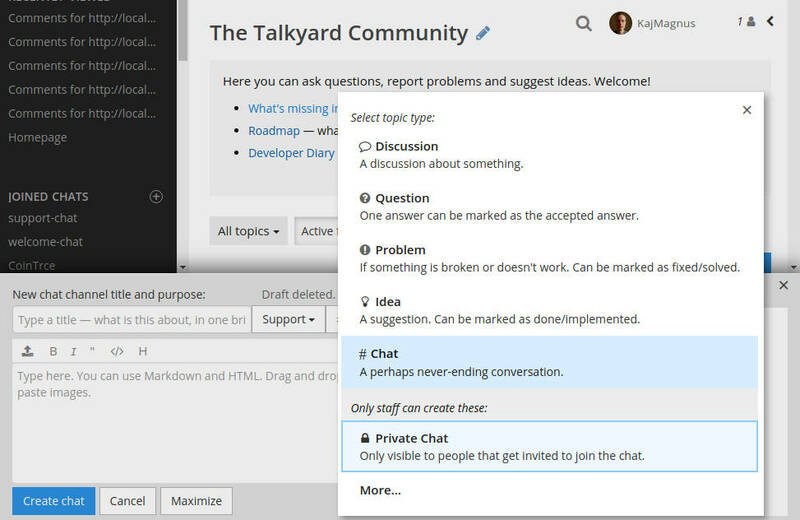 Like in Slack or Rocket.Chat for example? If not, is this feature planned? I would love to see it! Can I ask what's your use case? Who are the people who will create private channels, and what will they talk about? 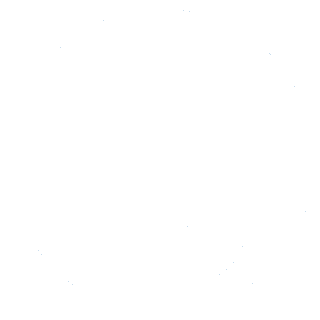 Type a title and purpose, and click Create chat. Then you'll see the chat page, and can click Add more people to the right, to "invite" others. They're curently just added directly to the chat; they don't get any "Do you want to join?" question. 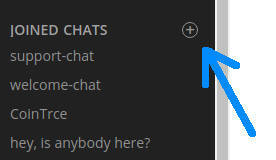 I'm thinking, most people will not think about clicking the topic type button, then look at all alternatives and find "Private chat". — To make private chats more "discoverable", maybe instead, when one clicks (+) to create a chat, there could be a modal dialog that asks if one wants the chat to be private, or everyone-may-join.